Templeton Family Organics, LLC (TFO) is a family owned and operated business located on the historic farmstead of Kennedy Hill Farm in Goffstown, New Hampshire. 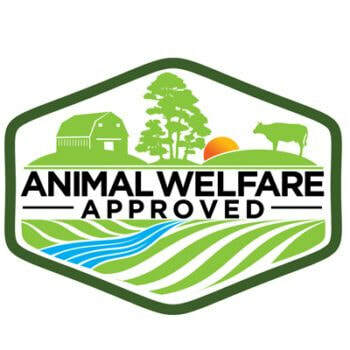 TFO specializes in USDA pasture raised Non Genetically Modified (Non GMO) pigs, turkeys, and chickens as well as offering a variety of delicious, vegetables, honey, maple syrup, free range eggs (soy free) and more. TFO prides itself on producing high quality, Non GMO (at minimum), that are not only healthier but are superior in flavor. All our chickens are started on NON medicated, NON GMO feed. Using non GMO feed not only allows us to keep the price point down but ensures we are growing a natural, healthy alternative that families can believe in. Our chicks are kept warm (brooded) in our large spacious barn and then moved outdoors once they have their feathers. The chickens are moved daily on to fresh, new pasture and have ample space to eat, drink and rest. Turkey poults brooded and grow for a longer period of time but follow similar pattern to the chickens. When we are not pasturing chickens in the winter time, we are raising laying hens, for our RENT THE CHICKEN business, spring pullet/young hen sales and coop rentals. Come and visit us anytime and enjoy the baby chicks and piglets!